Formerly homeless and an addict, Nathan got his feet underneath him again while sobering up at Yellow House NGO in Kuala Lumpur. Pictured here Jan. 12, 2019 Nathan is an accomplished Hindu singer and continues to write music. 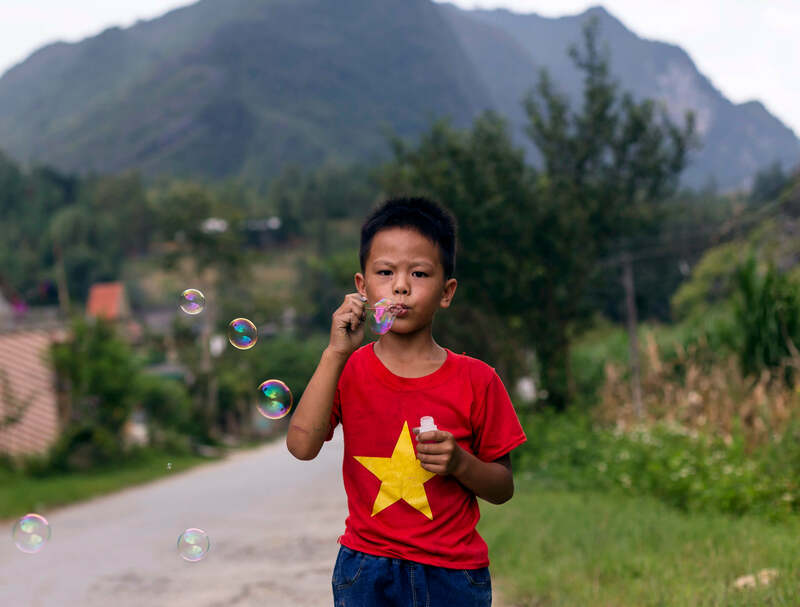 A boy blows bubbles in Ha Giang province of northern Vietnam Aug. 23, 2018. 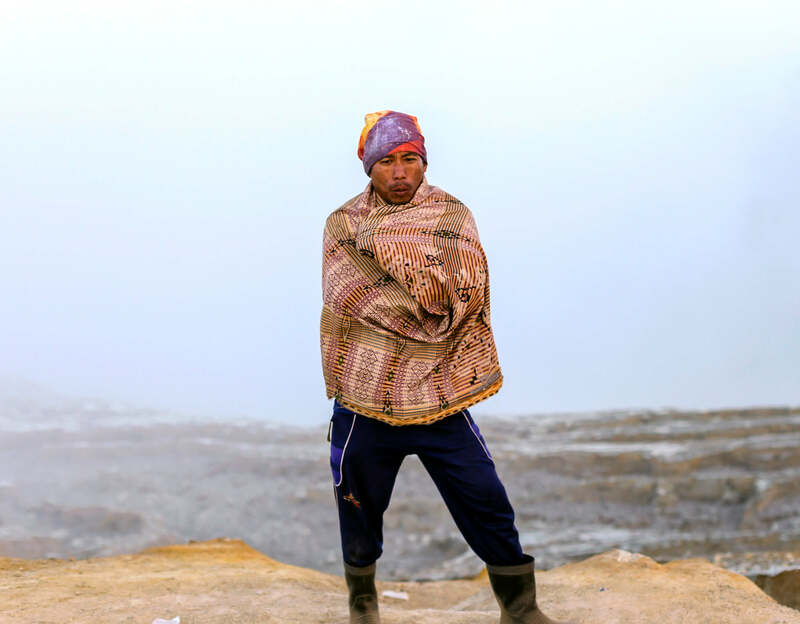 A Mount Ijen sulfur miner rests at the top of the crater Nov. 19, 2018. 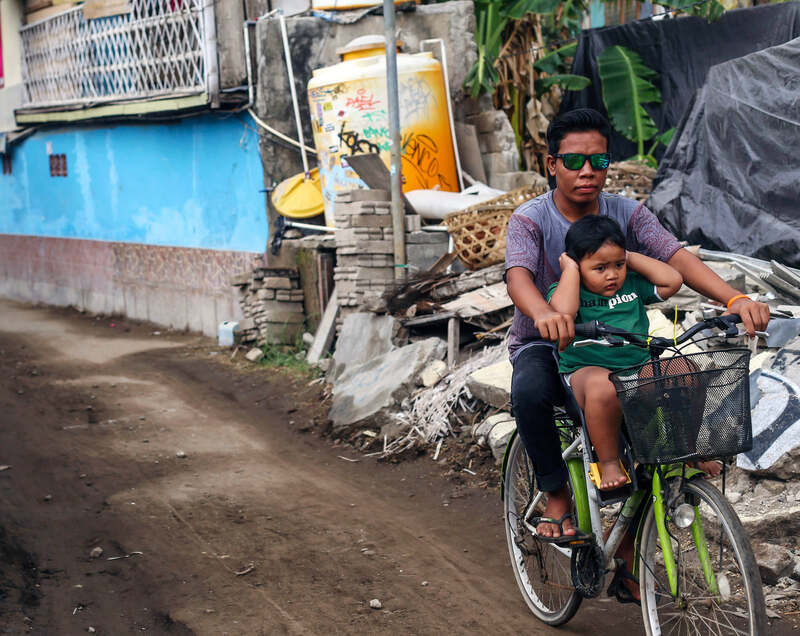 Miners at the active volcano climb over three kilometres up the mountain to go to work, and head down about one kilometre into the volcano, emerging again with loads of sulfur up to 200 pounds – all for about $5 per day. 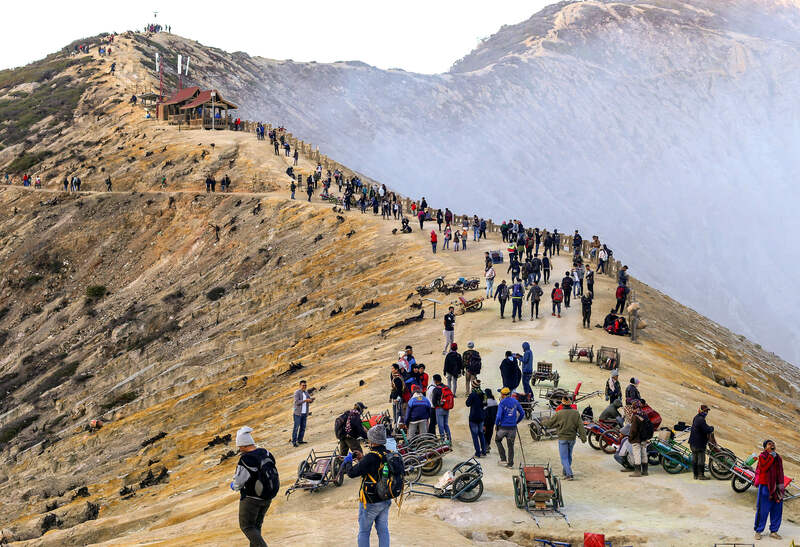 Every day hundreds of visitors begin hiking up Mount Ijen for dawn to see the mysterious "blue flame" inside the volcano crater, produced from the combustion of sulfuric gases. 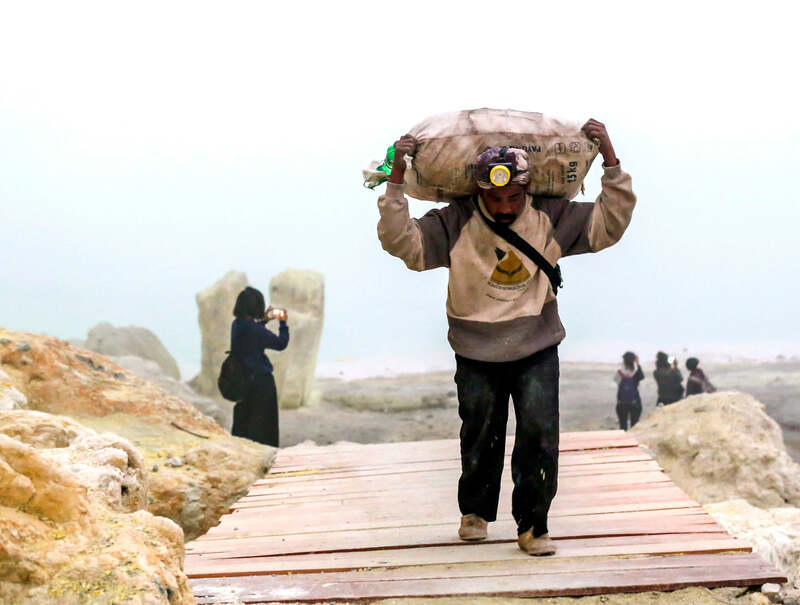 A sulfur miner at Mount Ijen on the island of Java, Indonesia sets out just after dawn with a heavy load through clouds of toxic gas Nov. 19, 2018. About 300 miners make the daily climb two miles up the mountain, and head down 900 yards into the volcano, emerging again with loads of sulfur up to 200 pounds – all for about $5. Evening prayers ring out from a mosque on Gili Trawangan, Indonesia Dec. 23, 2018. 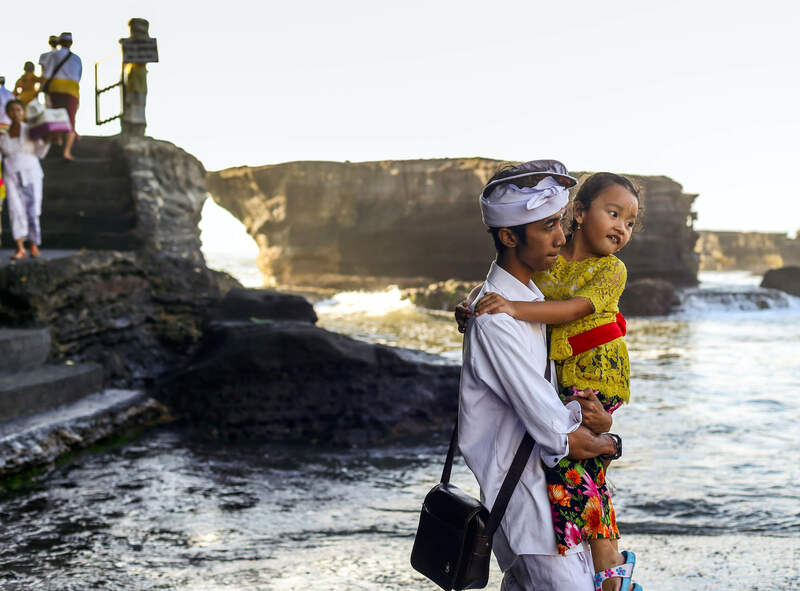 A father and daughter leave the ancient seaside Hindu temple Tanah Lot in Bali, Indonesia after being blessed with holy water and rice Nov. 22, 2018. 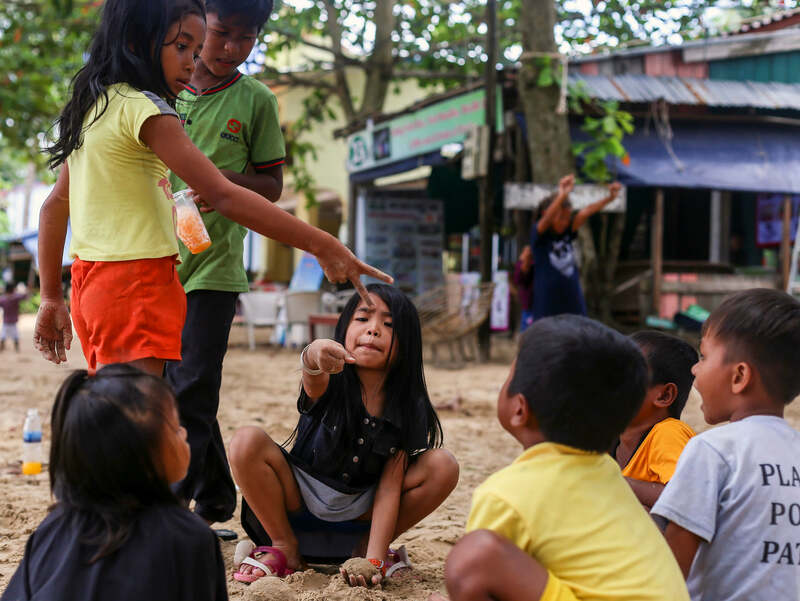 Children play together on the small, quiet Cambodian island, Koh Rong Samloem Sept. 30, 2018. Youth skateboard in a quiet underground hall leading to Singapore's train system Nov. 10, 2018. 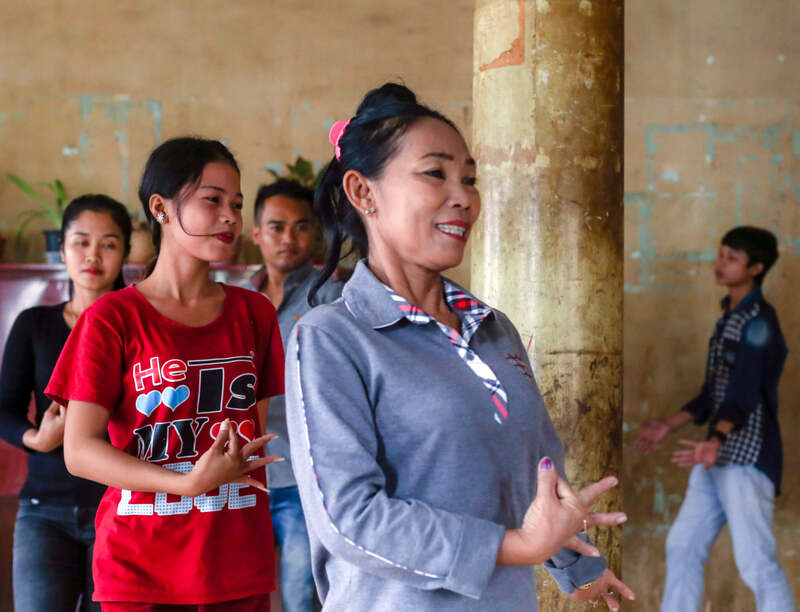 Cambodian classical dance, or Robam Preah Reach Trop, is practiced in Battambang, Cambodia Oct. 3, 2018. 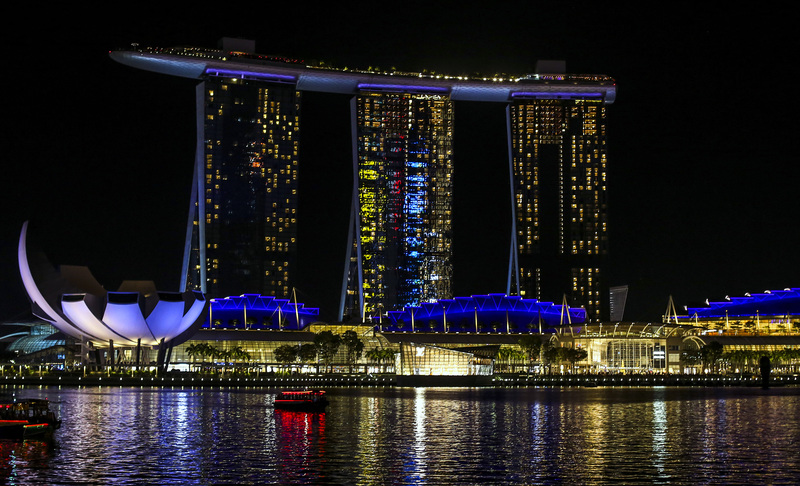 The Marina Bay Sands in Singapore is pictured Nov. 10, 2018. 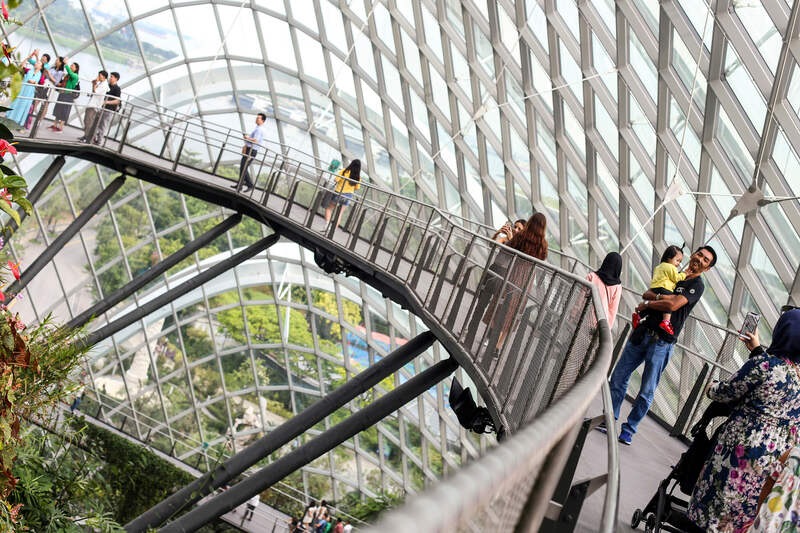 Tourists take photos in the Cloud Forest within Gardens by the Bay in Singapore Nov. 9, 2018. 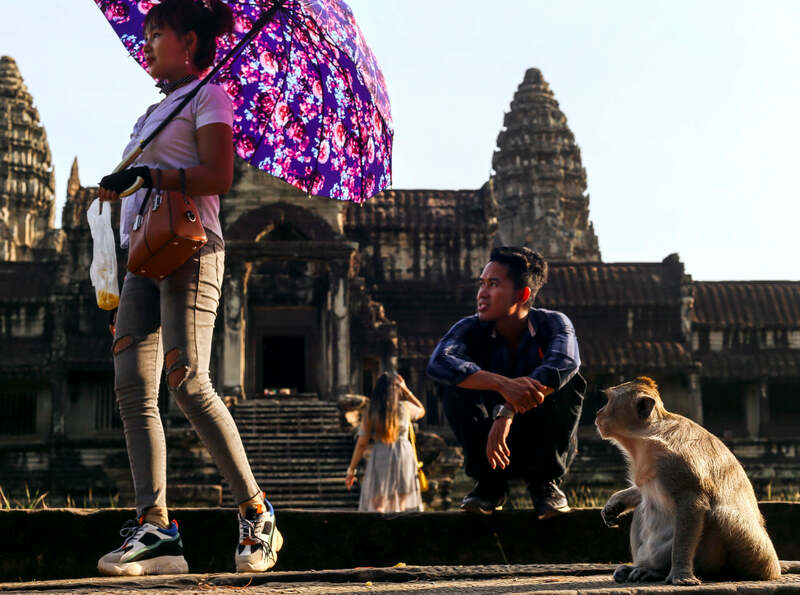 Monkeys and humans alike wander the Angkor Wat temple in Siem Reap, Cambodia Oct. 10, 2018. The temple was built in the 12th century, and the Angkor Wat complex as a whole is one of the largest religious monuments in the world, measuring at 162.6 hectares. 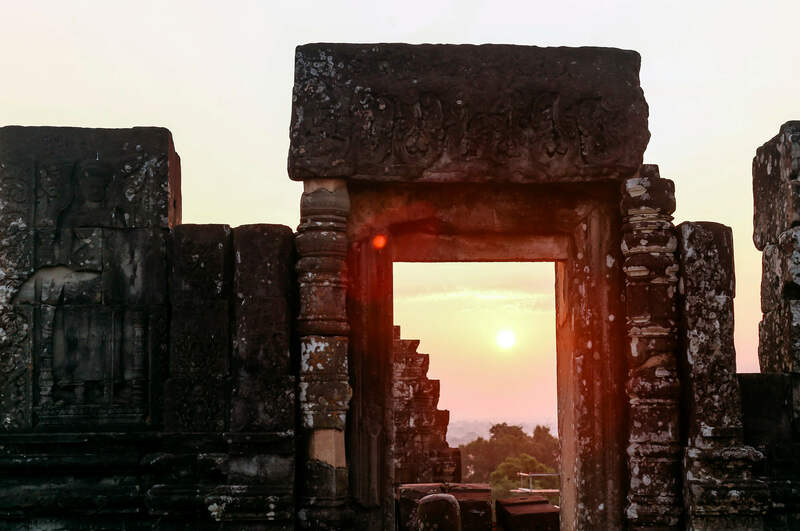 The sun rises over the Angkor Wat temple complex in Siem Reap, Cambodia Oct. 8, 2018. 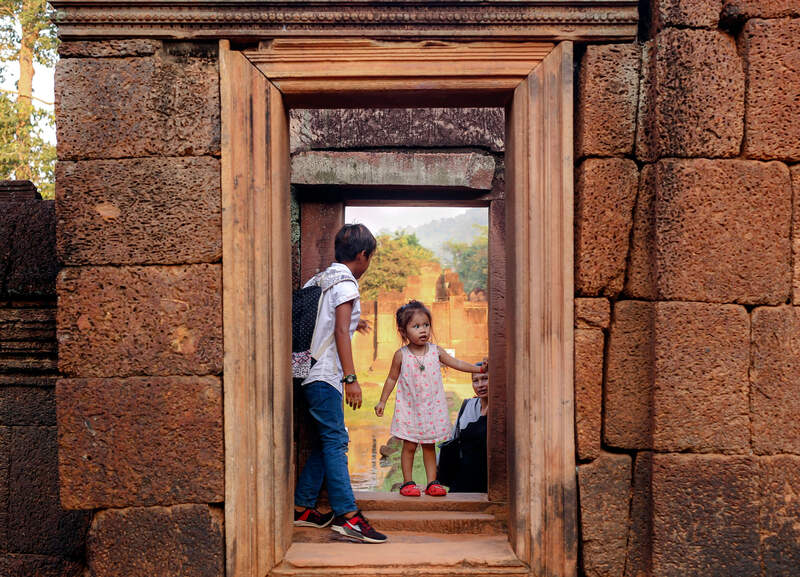 Visitors explore Banteay Srei, a Hindu temple erected in 967AD and situated within the Angkor Wat temple complex near Siem Reap, Cambodia Oct. 7, 2018. 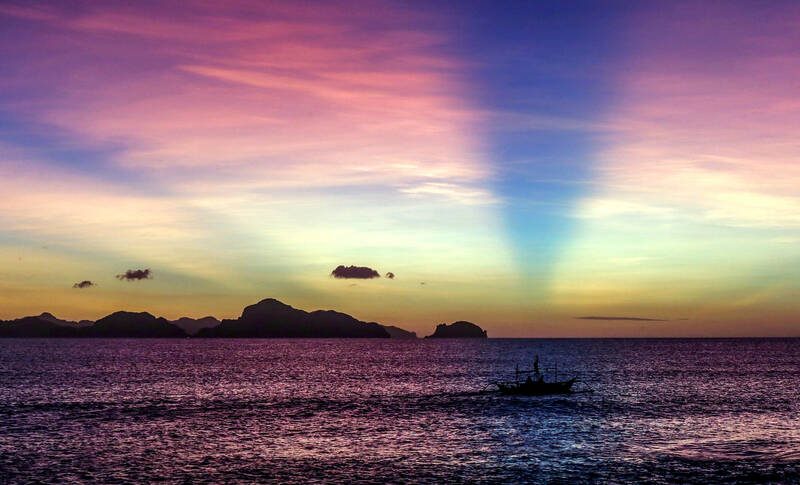 Nacpan Beach at sunset, about 20 kilometers north of El Nido, Palawan, Philippines Dec. 11, 2018. 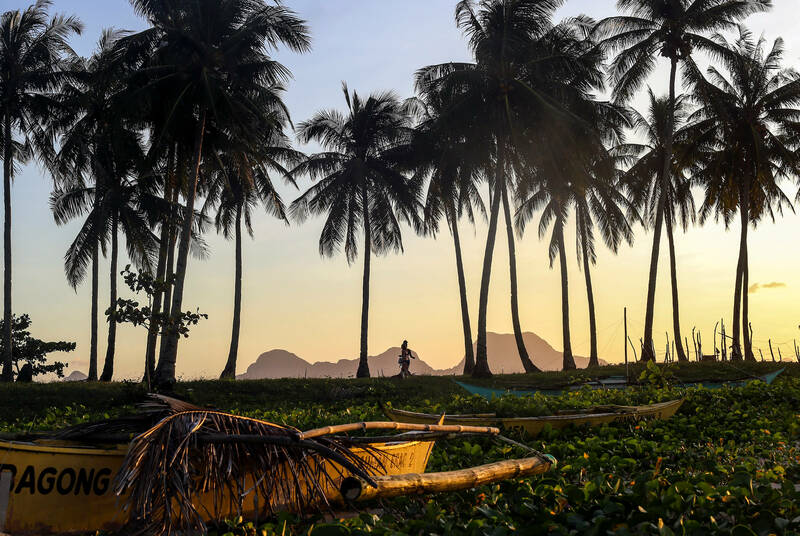 Fishermen head out for the evening from Nacpan Beach, Palawan, Philippines Dec. 11, 2018. 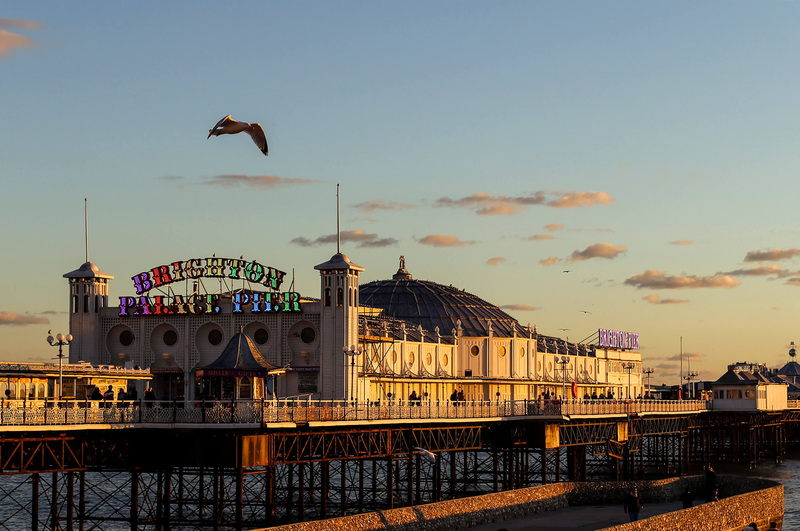 Brighton Palace Pier, Jan. 28, 2019. 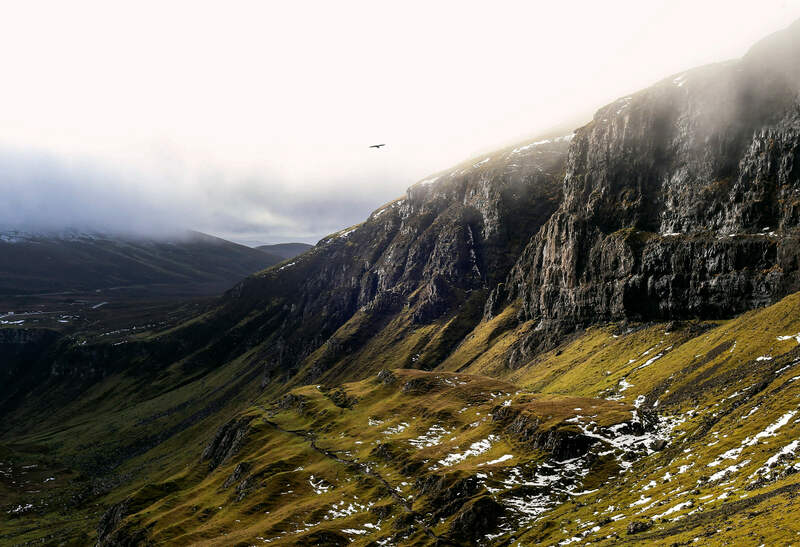 Quiraing, Isle of Skye, Scotland Feb.7, 2019. 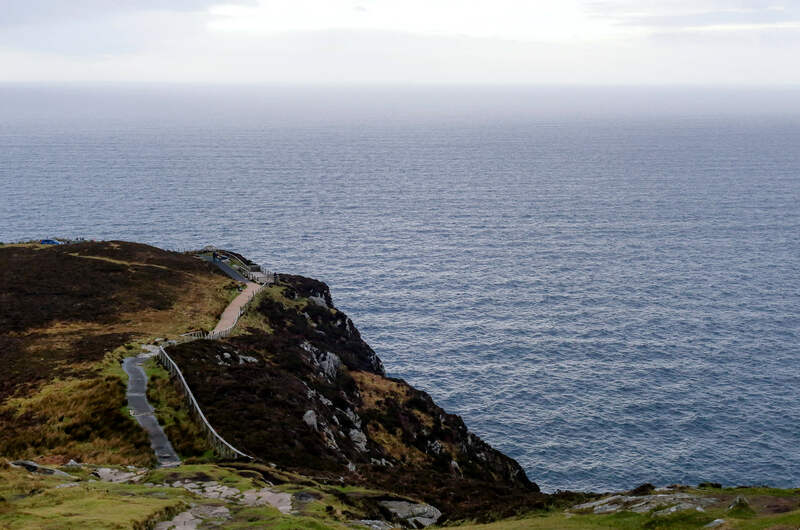 Slieve League, Co. Donegal, Ireland Feb. 16, 2019. 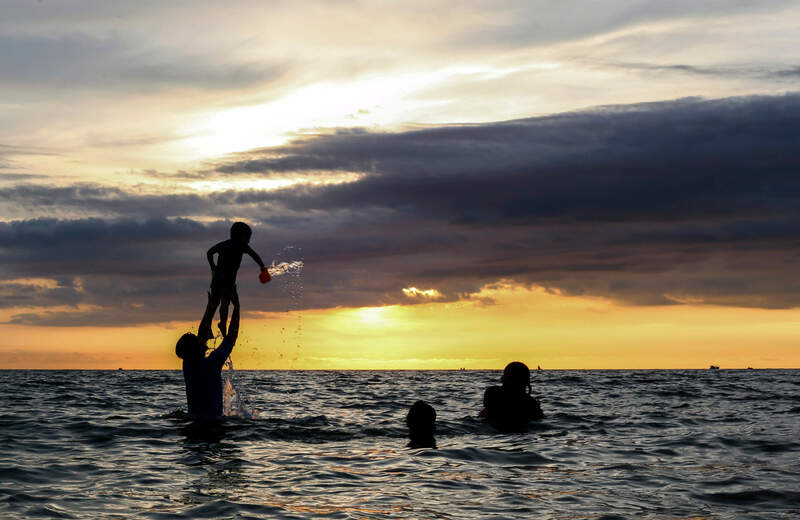 Ông Lang beach, Phu Quoc, Vietnam Sept. 20, 2018. 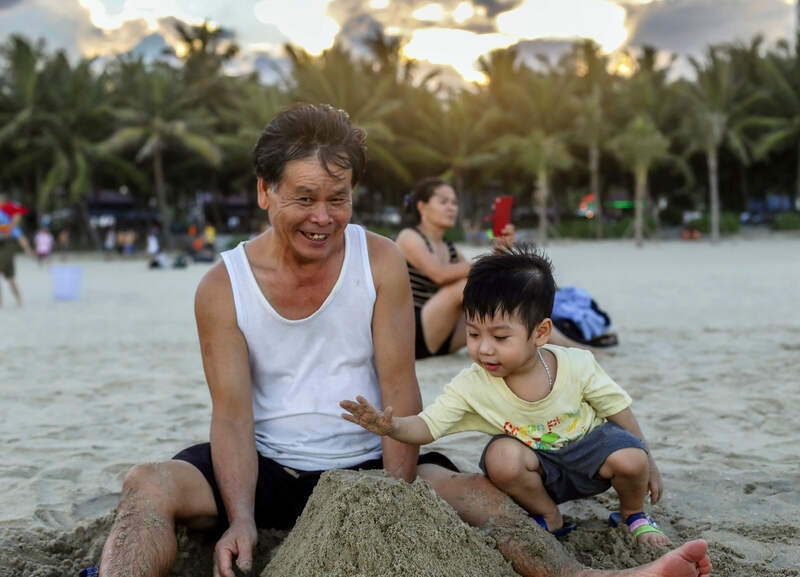 My Khe beach, Da Nang, Vietnam Sept. 4, 2018. 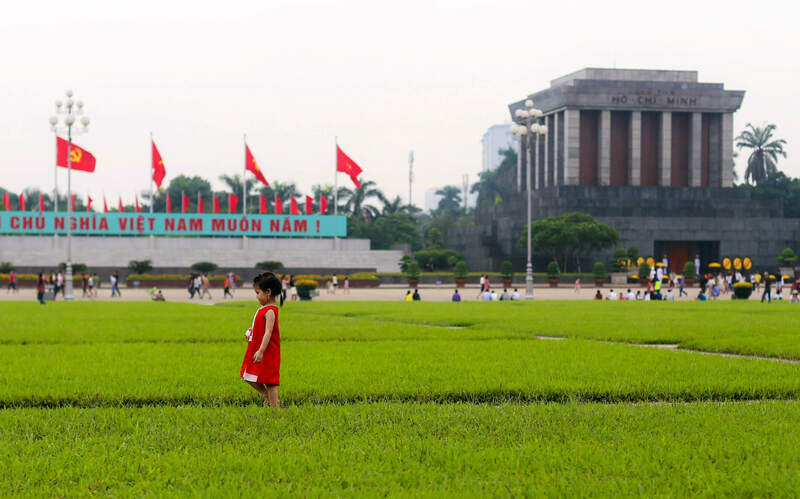 On Vietnam's National Day Sept. 2, 2018, people flocked to Ba Đình Square in Hanoi, where president Hồ Chí Minh read the declarations of independence of Vietnam 73 years before. The leader's preserved body is still displayed inside a mausoleum, pictured here. 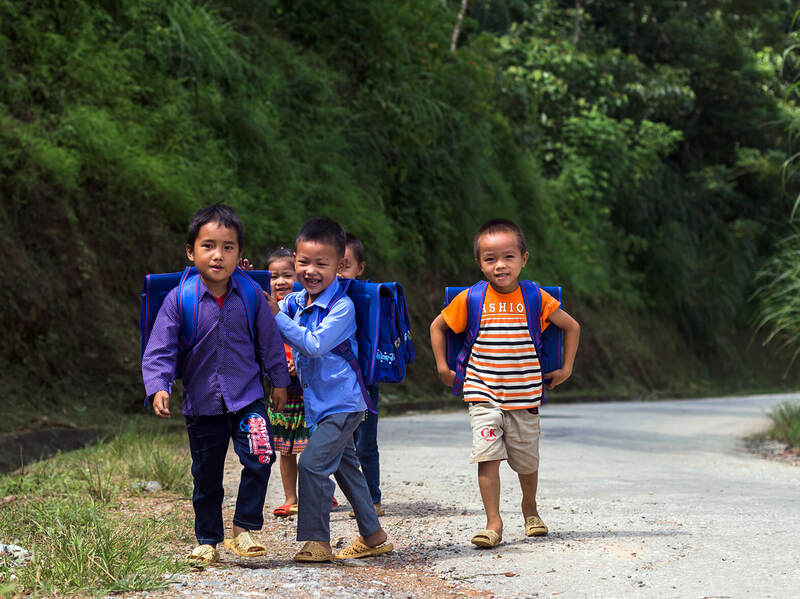 School children walk on the side of a road in the remote Hà Giang province of Vietnam Aug. 23, 2018. 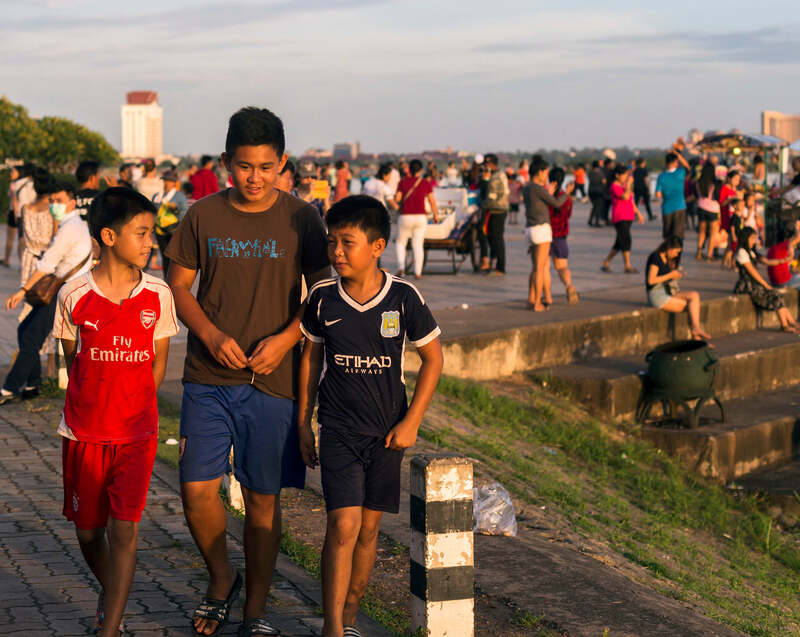 Three boys walk along the banks of the Mekong River in the capital of Laos, Vientiane, Aug. 21, 2018.